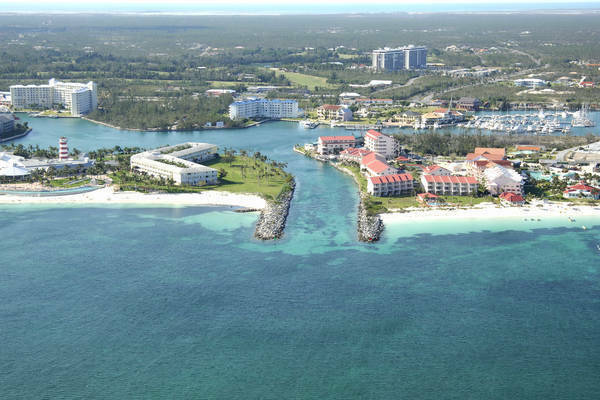 Lucaya is located on the eastern end of the town of Freeport on Grand Bahama Island. Primarily a destination area, and home to a larger Westin resort complex, Luyaca is also home to many fine yacht harbors, including the harbor at Bell Channel above. 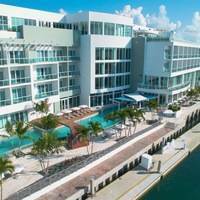 Ashore are many fine restaurants, shops and provisioning opportunities. 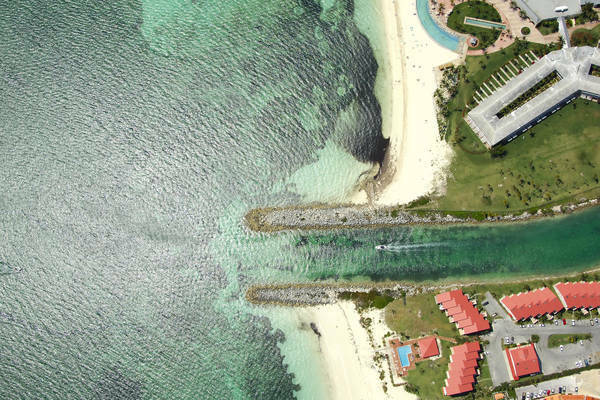 Lucayas main boating area/harbor is reached via Bell Channel Inlet, which is visible in the image above. The Bell Channel inlet is well marked and has depths of 7 to 8 feet inside a well-jettied entrance. 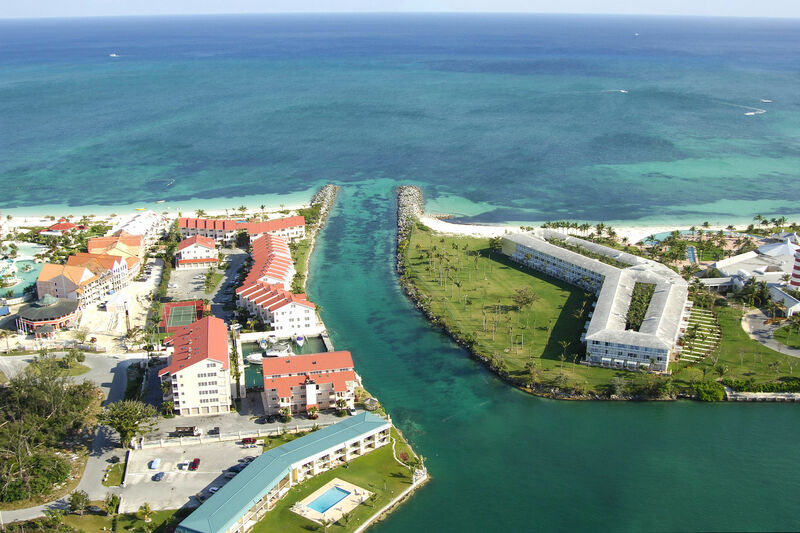 Inside at the harbour are two marinas - Lucaya Marina and Lucayan Marina, which both can handle any boat that can make it through the Bell Channel Inlet. 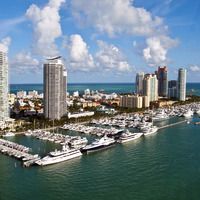 Either marina also has customs and immigrations offices as well as gas and diesel fuel. To set up for the approach, first navigate to waypoint 26 29.862N 78 37.761W. Once you have arrived in the area of the waypoint, set and follow a course of 341 degrees true for about one mile until you have the stone jetties in sight. Once you are lined up with the entrance, you can head in over nine- to 13-foot depths to the harbor. 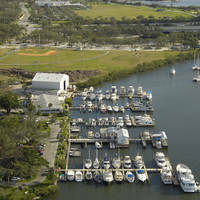 Inside, Port Luyaca Marina is located to port, and Luyaca Marina is to starboard-visible in the image above. No reviews yet! Be the first to write a review of Bell Channel Inlet.